You might have heard a lot about CBD lately, with quite a few news stories surfacing about its review as a Schedule 1 substance. 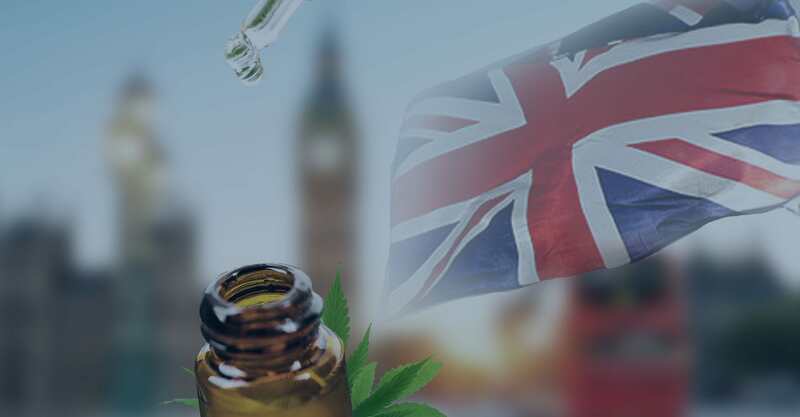 With certain cannabis-based medications becoming available on the NHS for severe medical conditions, CBD has been a hot topic. You can buy certain CBD-based food supplements in health stores too, usually in the form of CBD oils. If you have seen these CBD oils on the market, then you might have wondered how on earth they are made. After all, you’re less likely to want to buy something if you have no idea where it comes from. 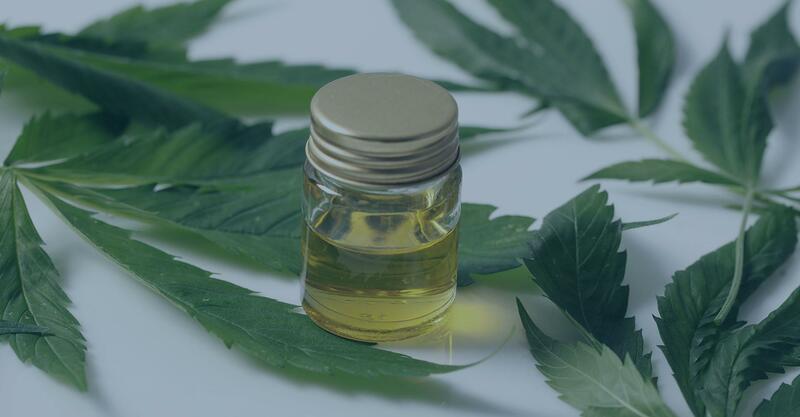 We will explain the process of producing CBD oil in this article, but first we will answer the most common question people have: What even is CBD oil? Cannabidiol, often referred to simply as CBD, is a cannabinoid. This refers to certain compounds that exist within the cannabis plant. Unfortunately, this is where a lot of people get confused. Cannabis is quite an infamous plant, known for its illegal status, use as a drug, and the psychoactive high that users of recreational marijuana experience. However, this high is actually caused by THC. Tetrahydrocannabinol is another form of cannabinoid, but it does not work in exactly the same way as CBD. While THC does stimulate the brain in such a way that the consumer feels a high, CBD does not have this effect, and it instead tends to influence different bodily systems instead. In other words, CBD won’t get you high. 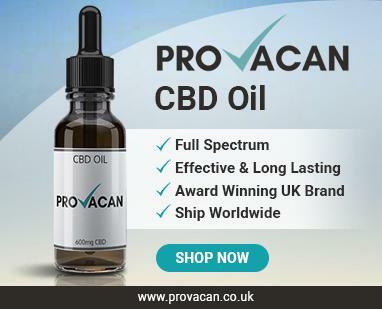 For this reason, people are beginning to purchase CBD oils to use as part of their daily routine, as it has been suggested that this compound can promote general health and wellbeing and help the body maintain a healthy state. While there is a growing number of CBD products available, CBD oil is the most common. 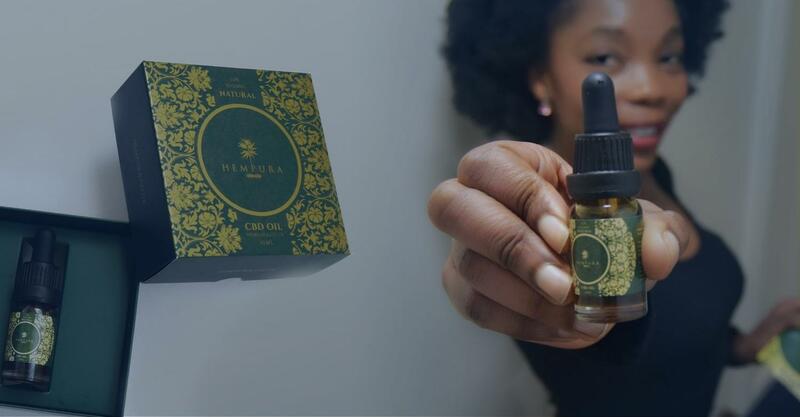 This product refers to CBD suspended in an oil substance, which is usually taken sublingually by holding a few drops beneath the tongue for up to 90 seconds before swallowing. But how is the CBD removed from all the other cannabinoids in the plant? And how is it put into an oil form? The first thing to understand here is that, in the UK, cannabis is generally illegal to grow. This covers both types of Cannabis Sativa plant: Marijuana and hemp. Marijuana is the notorious species renowned for its higher THC content and the ability to be used recreationally. Hemp, on the other hand, always contains less than 0.3% THC, meaning that its legal status is a little different. Since hemp can’t get you high, cultivators can obtain permission to grow this crop, and this is where UK CBD oil comes from. This ensures that the CBD products sold here never contain above the legal limit of 0.2% THC, allowing consumers to stay safe. However, most UK-based CBD companies don’t actually grow their hemp here. Instead, they grow it in other places across Europe, and EU law still ensures that it is legal and safe to do so. It is important for hemp to be grown in clean soil, as this plant can survive in harsh environments and is known to absorb toxins from the soil it is grown in. Luckily, EU farming standards ensure that this is the case, so European hemp is very unlikely to be contaminated. After obtaining a permit, farmers can grow the hemp crop for CBD manufacturers, who will then carry out the next stage. This is usually the part people have the most questions about. In order to sell the product, companies need to remove the CBD from the actual plant matter. There are a lot of ways to do this, and a lot of things to consider. 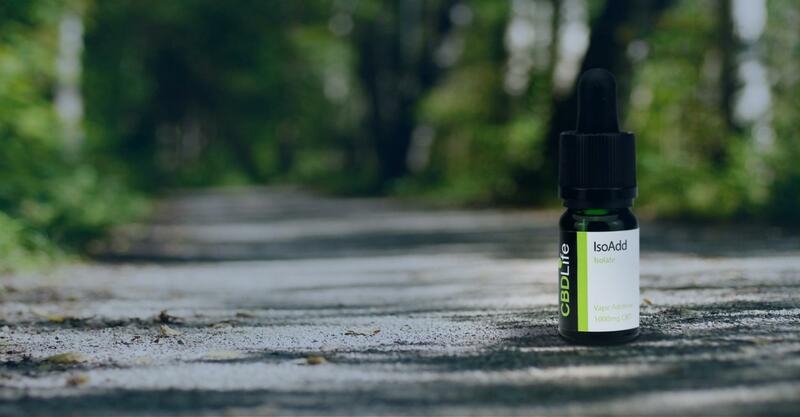 It is possible to buy CBD isolate, but this might now actually be the best thing for you. Research into the cannabis plant has suggested that all the cannabinoids and terpenes (the compounds that give particular flavours and scents) work together synergistically in something called the ‘entourage effect,’ meaning that it is more useful to take multiple cannabinoids at once. This is why many companies sell full-spectrum or broad-spectrum CBD oil, which contains a range of different compounds. Here, we will talk about how companies strip all the cannabinoids from the plant to put into a full-spectrum CBD oil. Olive oil extraction: Raw plant material can be cooked in olive oil at around 100˚C for 1-2 hours, which saps the cannabinoids out of the hemp. The result is a ready-made cannabinoid oil, as it is already suspended in the olive oil. However, this process is unlikely to produce a high yield, and the oil tends to be rather perishable. Solvent extraction: In order to retrieve a higher yield, the raw plant material can be placed in a solvent such as alcohol, ethanol, or butane, again sapping the cannabinoids out of the plant. The solution is then heated until the liquid evaporates and the extract remains. There are several problems with this method, however. For one, this method also extracts chlorophyll from the plant, and this can be harmful for human health. Secondly, strong solvents are also bad for your health, meaning that the resulting product may not be all that safe. Dry ice extraction: Hemp plants are covered in plant resin and trichomes. Filling a bucket with the plant matter and dry ice can freeze this resin, which can then be knocked off the plant material in order separate out the cannabinoids which exist in the resin. Although this produces a decent yield, it can produce poor quality oils. None of these methods tend to be used by proper manufacturers of CBD oils. Instead, companies tend to opt for a more effective technique that produces safe, high-quality CBD: CO2 extraction. This extraction method is the most expensive and requires the most technical expertise. However, it is definitely leagues above the rest when it comes to efficacy and safety in the final product. It works through use of a closed loop system on a big extraction machine. Raw hemp plant material is placed into an extraction chamber. Then, in a separate chamber, carbon dioxide (CO2) is cooled to around -56˚C while the pressure is increased to 75 pounds per square inch (psi). This puts the CO2 into a supercritical state: It behaves both a liquid and a gas simultaneously. When this occurs, it acts quite similarly to a solvent. The supercritical CO2 is then passed into the extraction chamber. It can here maintain its density (like a liquid) in order to fulfil its solvent duties, whilst also filling the chamber like a gas. It saps the cannabinoids and terpenes out of the hemp whilst not denaturing or damaging any of the compounds. Then, everything is passed into a separator. The extracted compounds are sent to a collection container, while the CO2 goes through a condenser and is returned to its original state. This CO2 can actually be recycled and used again in the same process. The extracts are then added to an oil – commonly coconut oil or hemp oil. Hemp oil, in case you were wondering, is usually made by cold pressing the seeds of the hemp plant, which are actually very healthy for you. Some companies go through extra steps to ensure that their CBD oil is safe and pure. One of these steps is winterisation. Usually, this is done is the CBD oil is intended to be used in vapes, as the extract may contain plant waxes that are harmful to the lungs. However, some sublingual oils also go through winterisation. In a nutshell, winterisation refers to an alcohol wash of the CBD extract. The alcohol-soaked CBD is then frozen, which separates out the pure CBD from its residual products. As we mentioned, this is great for vaping, but it might also filter out terpenes and some CBD or other cannabinoids, leading to a less potent oil. This is why some companies don’t do this step. Another step that many oils undergo is decarboxylation, which refers to heating. In the case of cannabis, decarboxylation activates many of the compounds in the plant, allowing your body to benefit better from the effects it has. Some companies decarboxylate the raw plant material before extraction, and some decarboxylate the oil. Any reputable company will then include testing at the final step. This is, unfortunately, not mandatory, meaning that scam products can sneak into the CBD market. With that being said, you should always buy from companies who can provide lab reports. Testing involves use of a chromatograph to determine what is actually in the product. This means that companies can provide a cannabinoid profile to tell you the presence and strength of individual cannabinoids in the oil. Furthermore, some lab tests detail the existence of any fertilizers and heavy metals such as lead which may be present in the product. After looking at the lab report, you can look up the acceptable limits for these chemicals to know whether it would be harmful for you to consume. Testing is a crucial step in the production process, and companies that care about their consumers will always make sure to do it. If in doubt, contact the company for information, but reputable sellers usually publish third-party lab results on their website. The CBD production process is not actually all that complicated. The most complex part is probably the CO2 extraction process, which involves high-tech equipment and expertise. With any luck, you now feel a lot more knowledgeable about how CBD oil is made, and you might be able to impress your friends if it ever comes up in conversation. 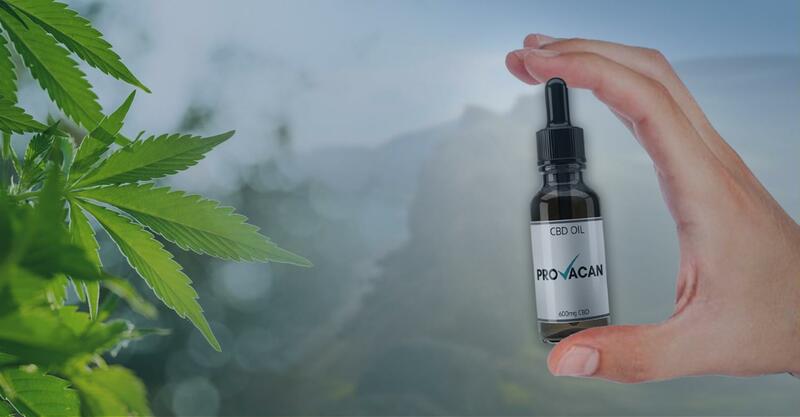 More importantly, now that you are educated on the process, you can be safer when purchasing CBD oil, as you know what to look out for on the company’s website. For example, check for evidence of CO2 extraction – the safest extraction method – and results of third-party testing which ensure the whole production process was completed to a high standard.